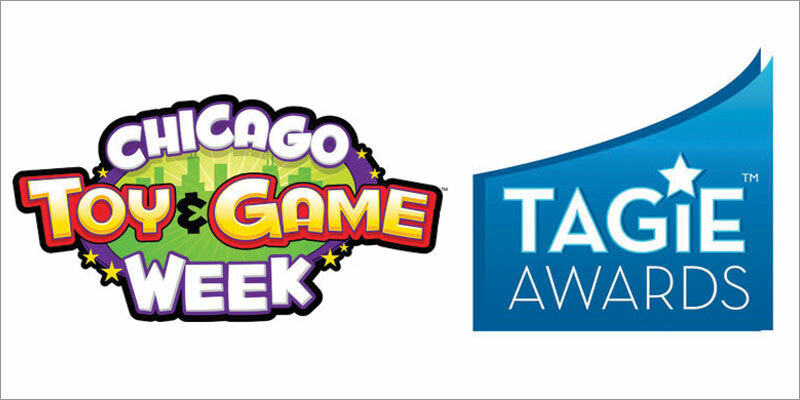 The nominees for this year’s Toy & Game Innovation (TAGIE) Awards have been revealed. Nominees in the categories were selected by their industry peers, and the public is now invited to join the industry in placing their votes in advance of the TAGIE Awards gala, taking place on November 17th as part of next month’s ChiTAG show. Voting is open until October 31st at 11:59pm and you can get your vote in at www.chitag.com/2017-tagies-finalists.